HTC Vive Focus VR Headset Is Now Connecting With The U12 Plus Phone: HTC’s newest phone, the HTC U12 Plus, was just revealed. And its latest mobile standalone VR headset, the Vice Focus, has not come to the US yet. But these two gadgets now intertwine just a bit thanks to HTC’s newest software updates to Vive Focus. The news was announced Thursday at a Vive Ecosystem Conference in Shenzhen, China. Vive Focus is getting a 2.0 software update that will add notifications, messages and connect to calls via headset, bridged to an HTC phone running updated software. According to the news, the U12 Plus and other HTC phones, but not other Android phones will be able to run a Vive Companion App that will connect the standalone VR headset and allow some connected functions. Facebook’s Oculus Go already connects to a companion app on iOS and Android phones, but only accesses the phone’s camera roll it cannot receive phone calls. HTC is also suggesting that the Vice Focus controller can be upgraded with the extra six-degree-of-freedom capabilities and greater range of motion via future updates, using the headset’s built-in cameras to track movement. 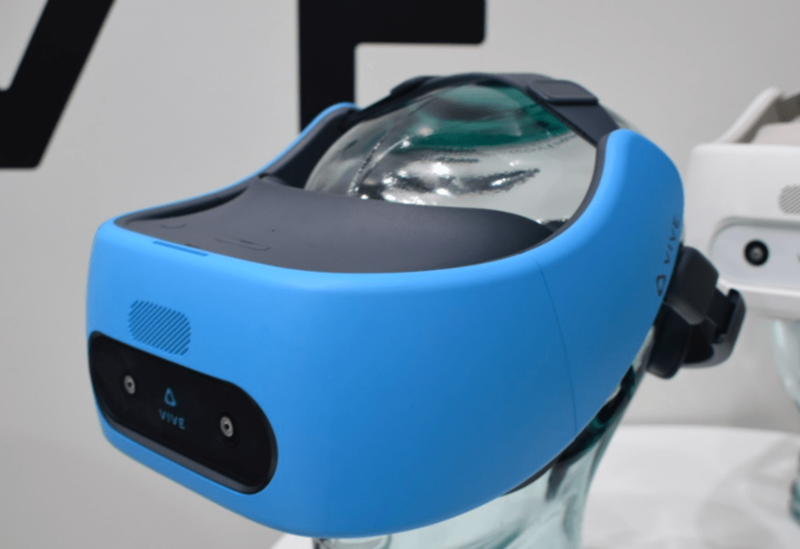 The Vive Focus is expecting to arrive in the US later this year, joining the Lenovo Mirage Solo and Oculus Go in the growing pile-up of standalone VR headsets in the year 2018. So, these are the points to describe on the HTC Vive Focus VR headset now connects with the U12 Plus phone.